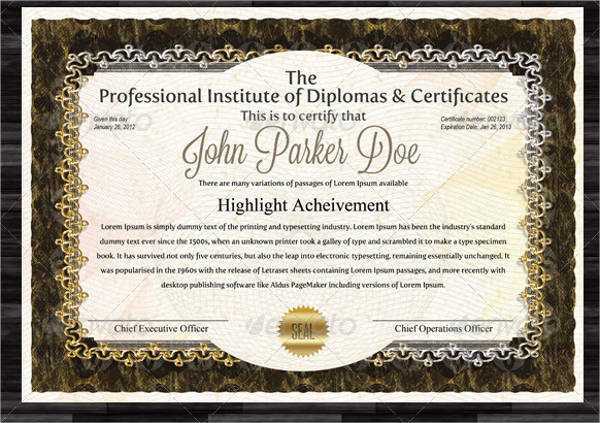 Certificates are major requirements to some of the important events of our lives. They further substantiate our existence and act as proof of once walking this earth. 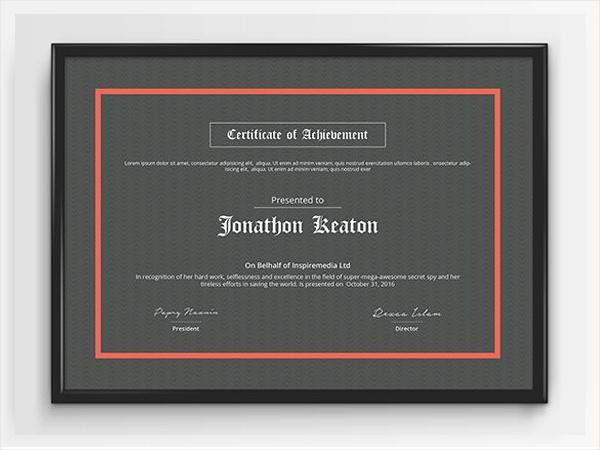 Certificates are like brands that mark our identity in education, recreation, or society in general. 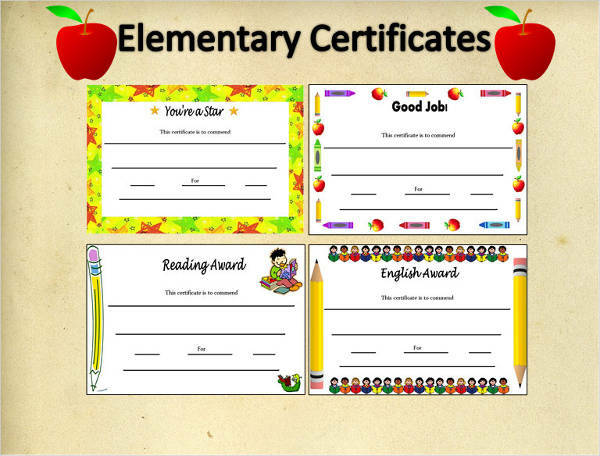 Examples can help you in the making of your own certificate and can be found on the page. Scroll down and have a look at the collection of examples available for download. Just click on the download link button under the sample of your choice to gain access to the file. Why Are Digital Certificates Needed? In this day and age, the verification of the identity behind a device is important not only in terms of security but also simply for privacy. There is, without a doubt, an increasing sense of anxiety over how information is spread instantaneously over the Web. Why the need for digital certificates, you say? If you have been reading between the lines then I have already answered the question for you. But for those who need to be implicitly pointed to that direction, then: Digital certificates behave comparably to a guard, a sort of security over the internet. They act as both lock and key to safeguard your information crossing the multitude that is the web. Also see certificates in pdf . 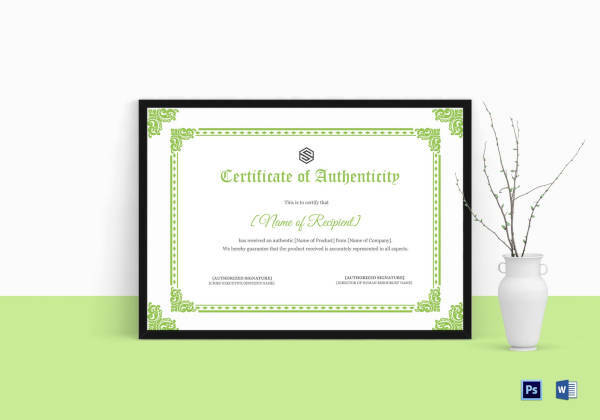 Digital certificates helps you verify the identity of the one you are communicating with. As digital certificates encrypt messages sent over the web, you are guaranteed of communicating with the right person since the granting or decryption of that message is only granted to the person you have sent your encryption key contained in the digital certificate along with the message that has been sent to that person. 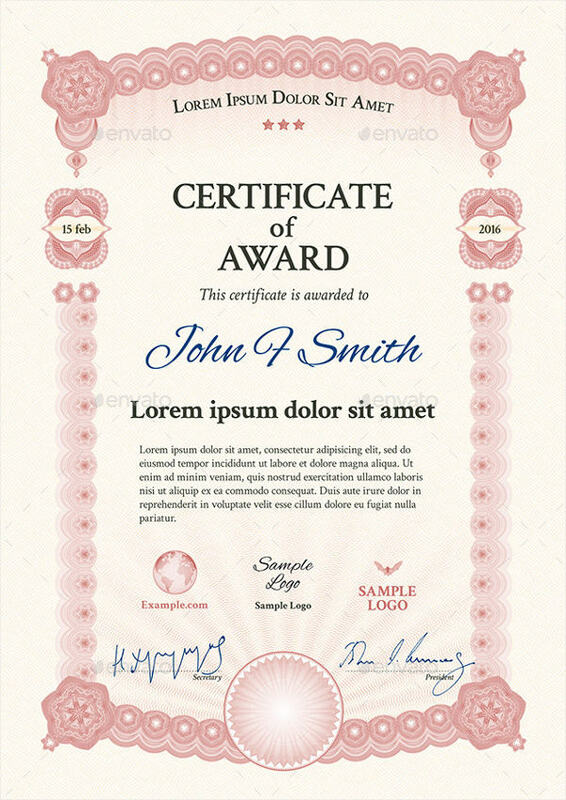 Certificate examples shown on the page can further show the uses of certificates. 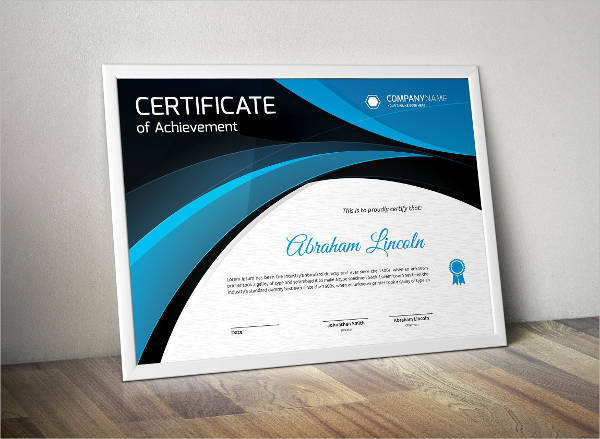 What Is the Difference between Certificates and Certifications? There is little difference between a certificate and certification. Right? 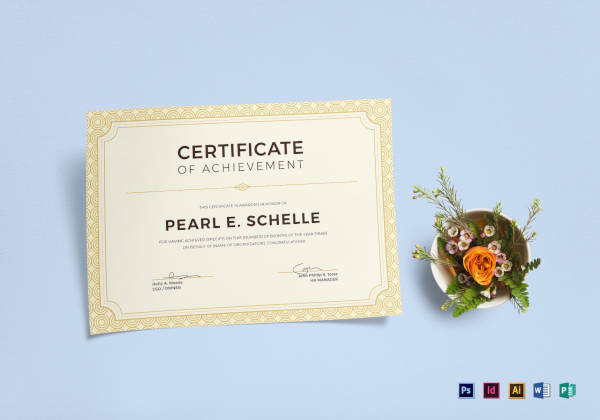 A certificate is a result achieved from an educational process or course while certification is an outcome from an assessment process through an application examples or exam. After graduation, you are given a certificate but after passing a national board exam, you are given certification. To qualify for a certificate, you need only little or no experience while certifications require some professional experience. In applying for school, you only need to be in the right age specially in elementary or high school. But in applying for certification, you have to at least have say work experience to at least a year or more. 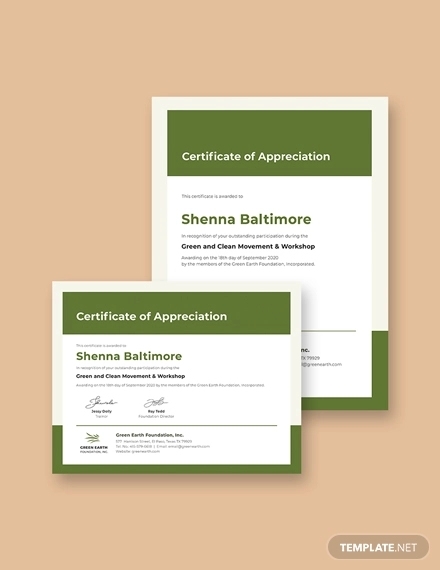 The content of a course for a certificate is not set to a precise topic while a certification concentrates on a set standard or standards of an industry-wide process. Course contents varies for an engineering student while certification for an electrical engineer requires in depth knowledge in electrical theories and a job application. 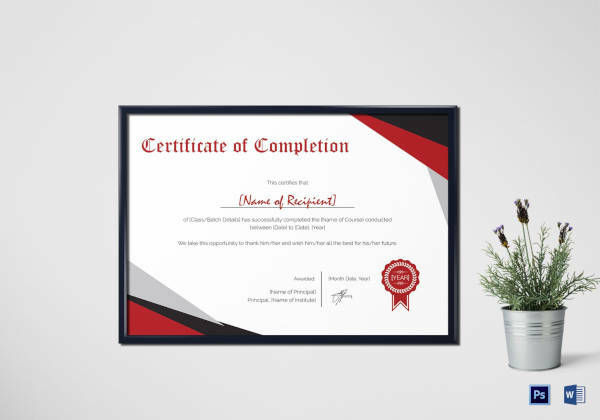 On a resume certification , a certificate is seen as an educational attainment or professional advancement while a certification is a designation used after a name, like Dr. (for doctor) and Engr. (For an engineer). 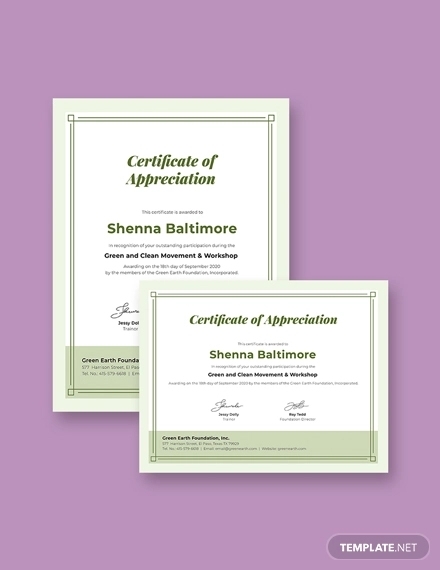 A certificate is awarded by an educational institution while certification is by a third party, standard setting organization. 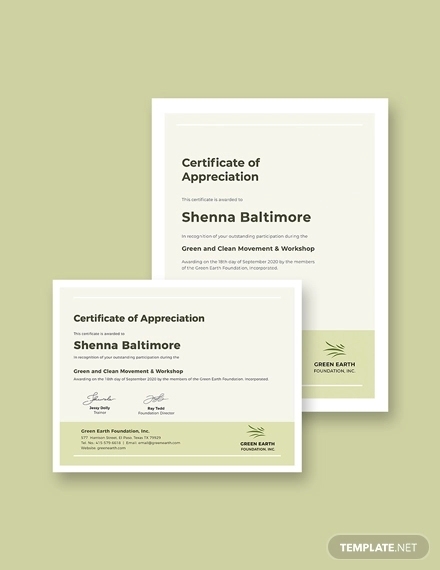 Lastly and more importantly, a certificate is considered to be a final outcome, while a certification has ongoing renewal requirements and must continue to meet standards for continued use of credential or title given. 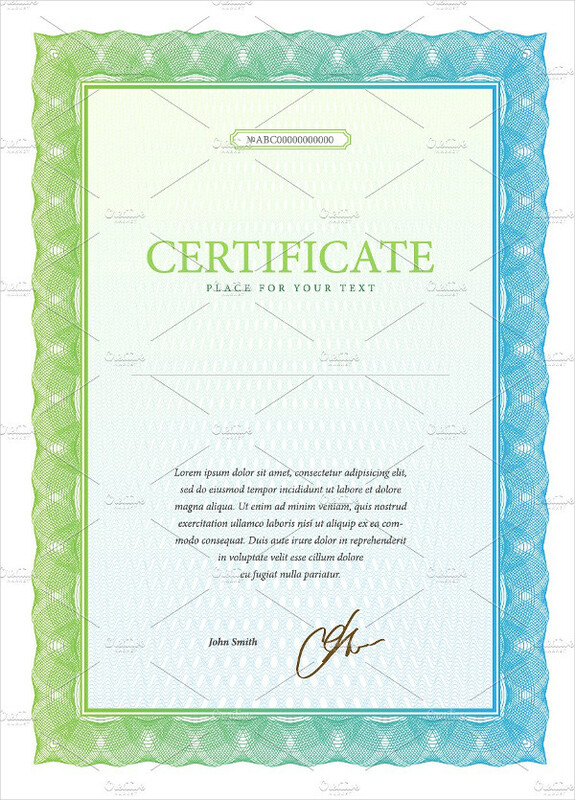 Certification templates are shown on the page as reference to further differentiate between a certificate and certification. Feel free to download them as samples for your own personal need. 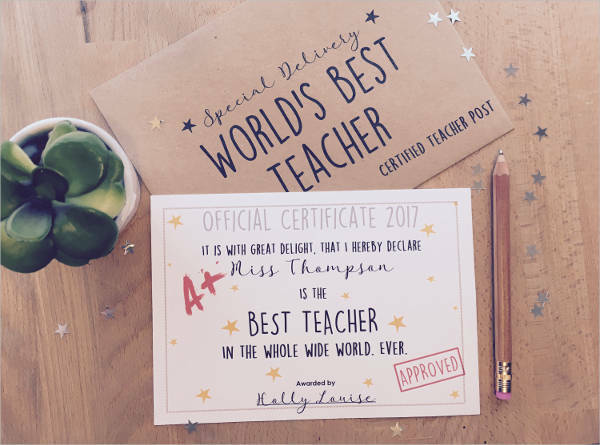 Creating a simple certificate is simple and easy using MS Word. Open the certificate in MS Word application. From the start up menu of MS word, choose “certificate”. 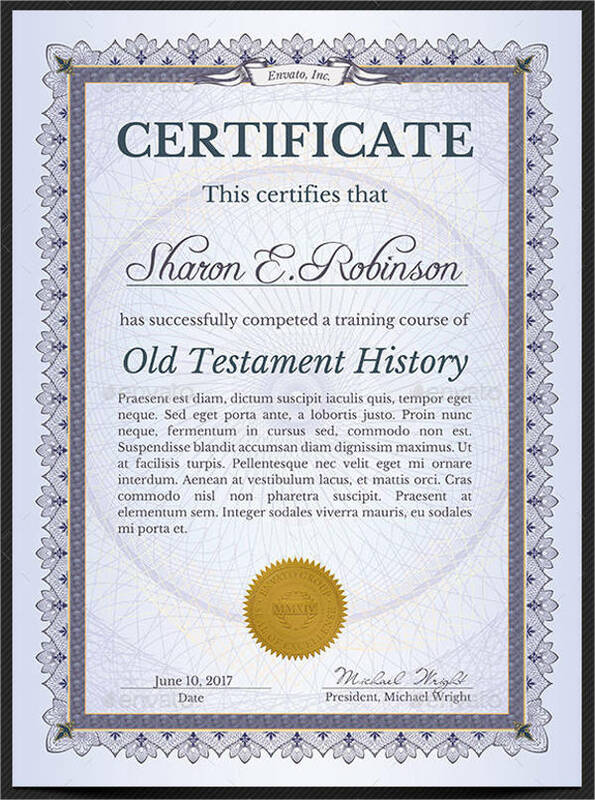 Browse through the certificates available. Once decided on a template, click “choose”. Fill in the desired information and print. From MS Word, Click on Insert and select “clip art”. You have the option of choosing your own image or from clip art. If you chose your own image, open the image and copy and paste it to MS Word. 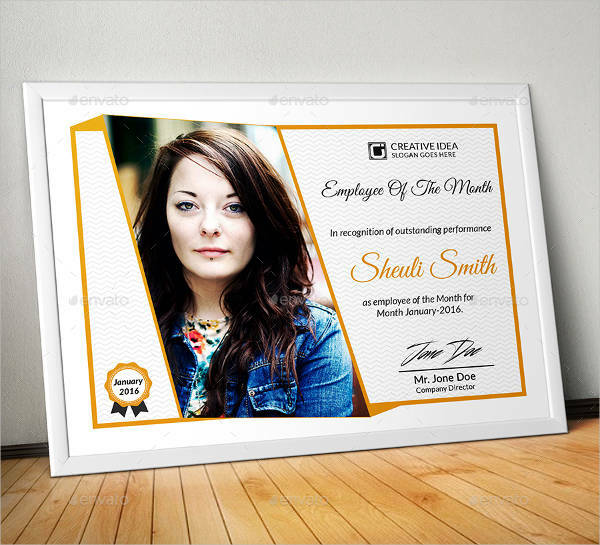 Create the theme desired by arranging text above or below the image and filling in the appropriate information. 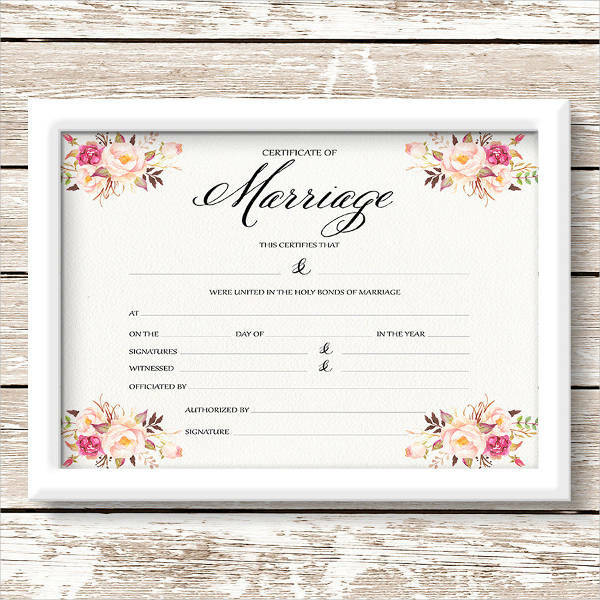 Print and sign the certificate. 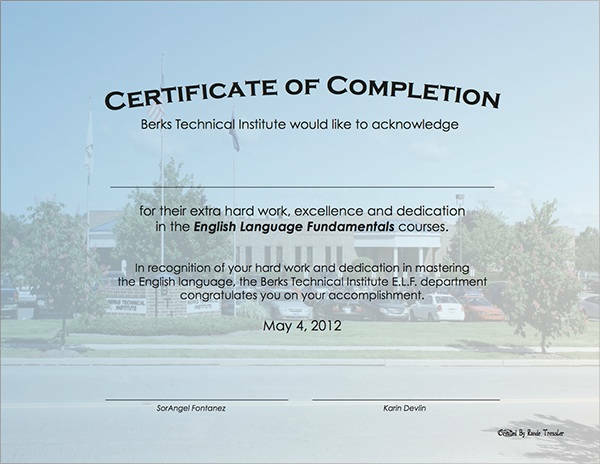 You can go ahead and experiment with the font and colors and adding in more pictures in designing your own certificate. 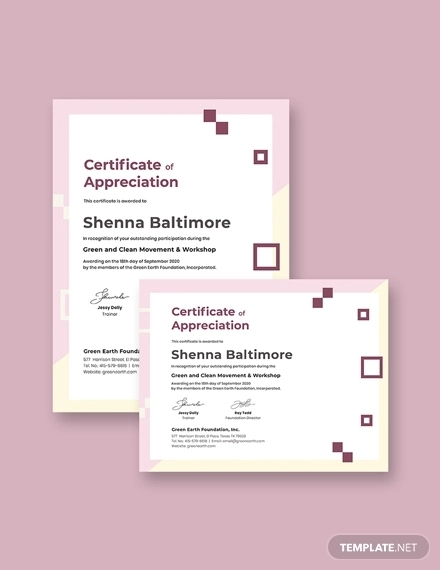 Inspiration can be drawn on how to design a certificate and inspection certificates from the different examples found in the page. Most of the examples can be downloaded and accessed to view the sample. 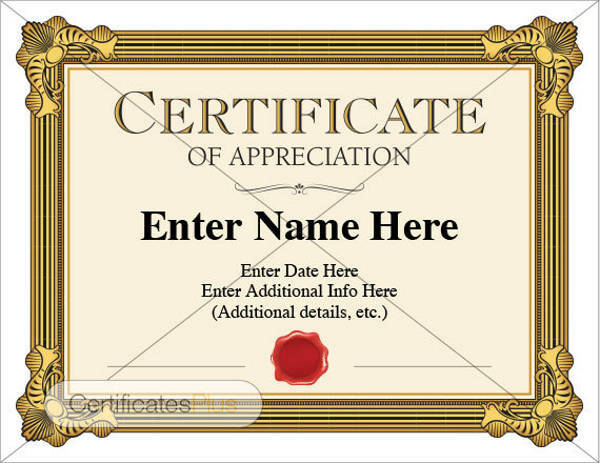 Take a look around and discover the many different certificates found in the site. A medical certificate, otherwise called as doctor’s certificate, is a written document made by a physician stating conformity to a a medical test result of a patient. In the workplace, the medical certificate is often interchangeably associated with the sick note which evidences an employee’s health condition resulting to absence. A medical certificate is obtained for the main reason of claiming a health benefit from an employer and possible insurance claims. When an employee goes absent due to health reasons, the absence can be covered or claimed as a sick leave to avoid deductions in the pay. 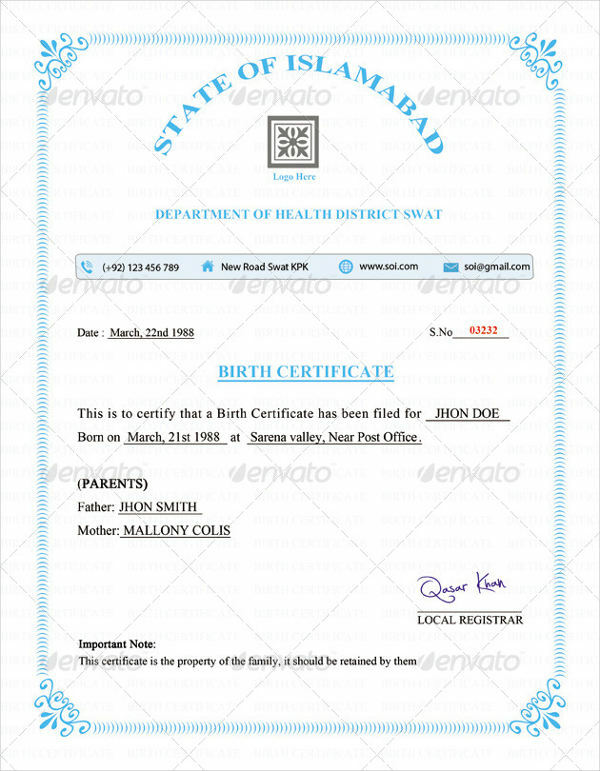 You can see different formats like certificate in doc. 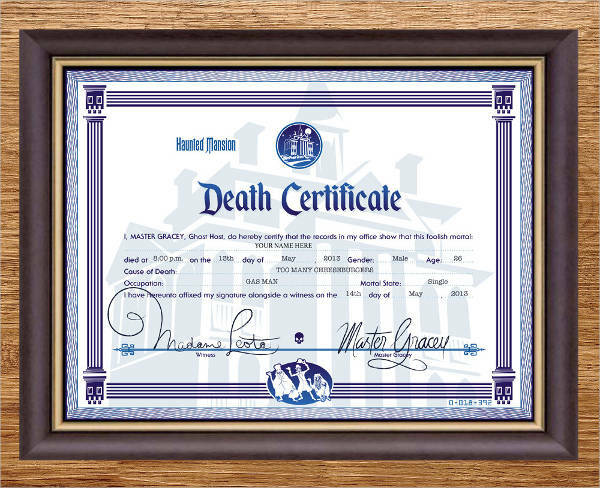 Some medical certificates are used as a pre-application qualification for work. Employers require medical certificates to make sure that an employee is fit to work. 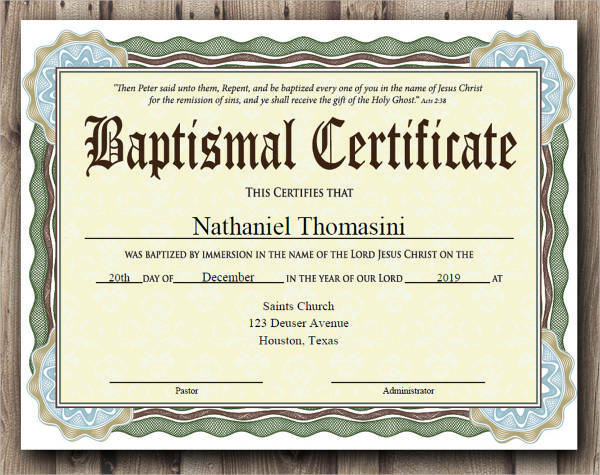 Custom certificate templates are available for download from this site. You can view the samples by clicking on the download link button below the file to access the file. 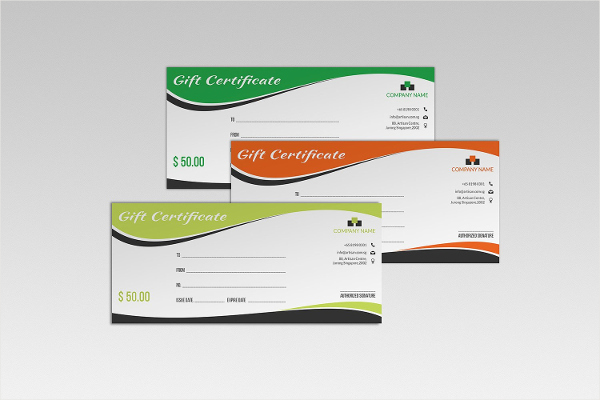 There are numerous samples found in the page to suit your requirement in creating that certificate. 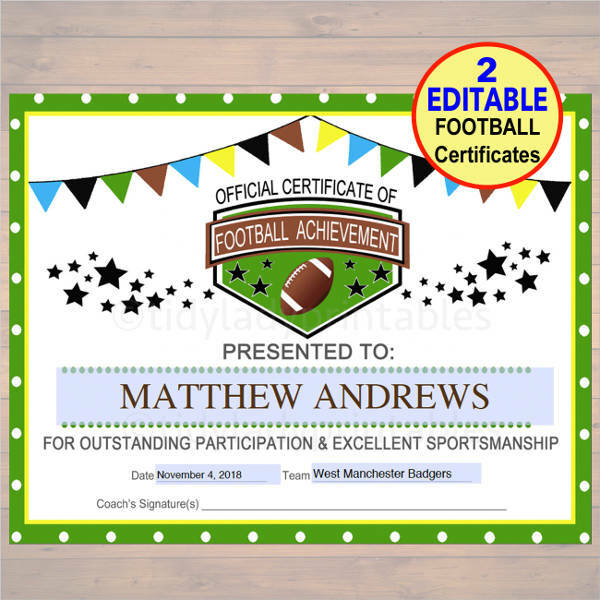 Have fun and enjoy making your very own certificate.